If you are a private landlord planning to renovate your buy to let accommodation, you could soon expect to benefit from new government proposals regarding fast track planning application services! The introduction of these new property legislation proposals seeks to resolve the current lack of incentive for British councils to accelerate the process of their planning application services. As matters stand, many private landlords remain aggravated by the slow and complicated process of building and renovating properties. Under these new proposals, applicants would be able to choose whether to file their planning applications with their local council, a rival council, or a private organisation. However, under this proposed property legislation, councils would still have to provide the final authorisation approval of planning applications in order to “maintain the democratic link between local people and decision makers”. 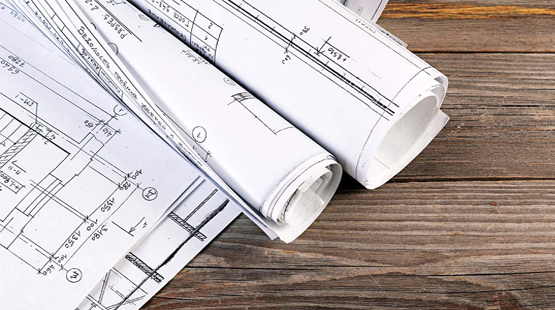 The public announcement of pilot schemes for these new planning application proposals has received approval from many leading government officials as well as numerous business leaders within the property industry. For instance, communities secretary Greg Clark recently expressed how: “These proposals will be a boost for house builders looking to build much needed new homes for hard working families and first time buyers, and for local people looking to get planning permission for home improvements through their local council quicker”. Similarly, Brian Berry, the chief executive of the Federation of Master Builders (FMB), has publicly advocated how: “The numerous sources of delays and inefficiencies in the system impact upon house building rates, and act as a major deterrent to small developers who need to see speedy returns on their investments. Anything which encourages innovation and incentivises councils to deal with applications with greater urgency must be welcome”. Consequently, although these new property legislation proposals are still undergoing initial pilot schemes and technical consultations, if implemented on a nationwide scale, they could have a dramatic impact on the process of planning applications and the property market as a whole. By introducing fast track application processes, private landlords could dramatically improve the efficiency with which they renovate, expand and sell their properties in the future.